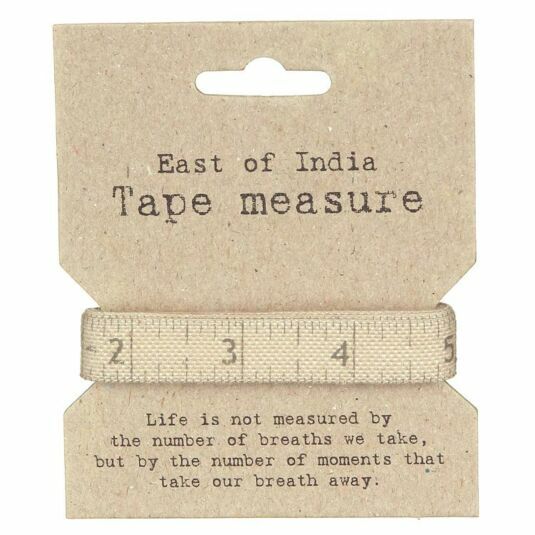 Carrying the message 'Life is not measured by the breaths we take but the moments that take our breath away', this vintage cotton tape measure is a brilliant small gift not only for sewing enthusiasts! 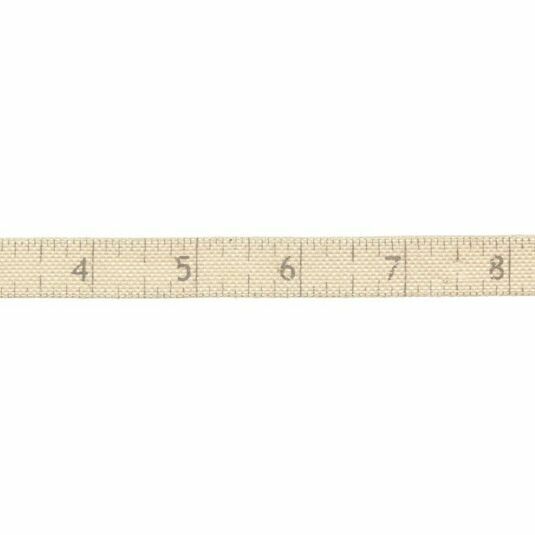 Note that the measurements are in inches only. It measures 60 inches long. As seen in Woman & Home magazine!